I had always loved an alfresco dining experience, and yet whenever I fancied one I would have to rack my brain hard for ideas. And being the lazy bugger which I am I always ended up going to the usual suspect (like the one pictured above). But for 2015 I decided to make a change. 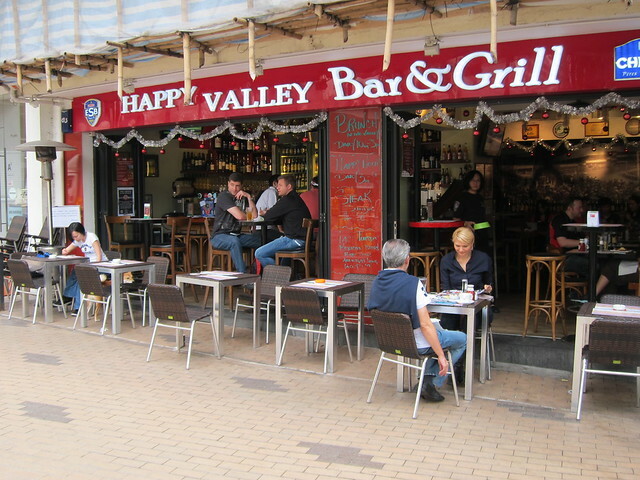 I will make a list of all the Hong Kong alfresco restaurants and outdoor dining spots that I had visited, and then some, so that everyone can benefit from such a curated list.